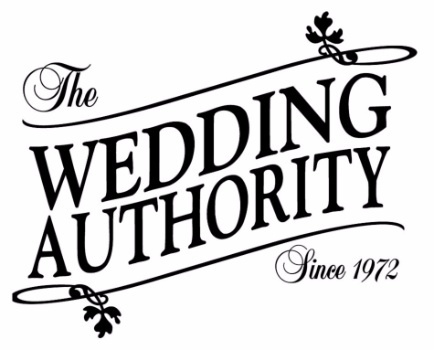 Welcome to The Wedding Authority. We are a comprehensive special events consulting company located in the historic town of St. Augustine, Florida. We specialize in coordinating, planning, and designing, we are also the site managers for the Courtyard at The Lightner Museum. Our founder has more than 30 years of wedding planning and coordinating experience. With her and her team, they will make your dreams a reality!